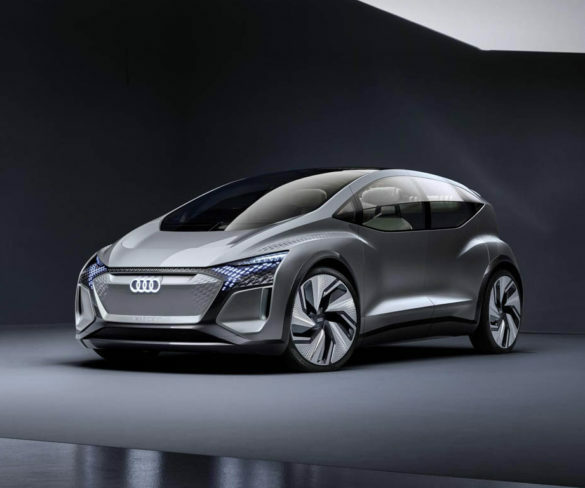 Named the Audi AI:ME, the electric city car concept demonstrates level 4 autonomous driving technology, that allows its occupants to spend time doing other tasks while the car drives. 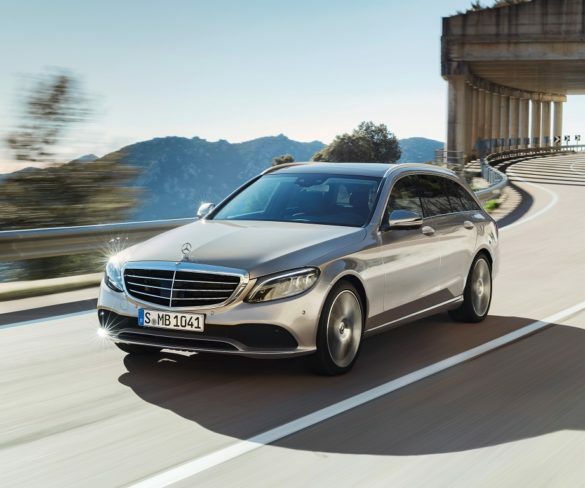 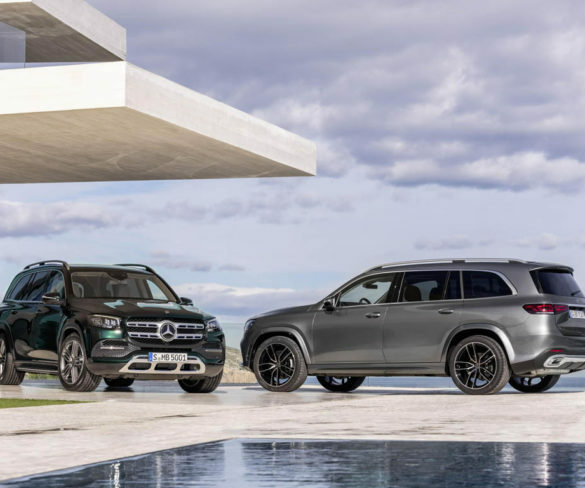 Introducing new levels of luxury, the new GLS raises the bar to compete with Range Rover and the BMW X7, coming to Western Europe in the third quarter of 2019. 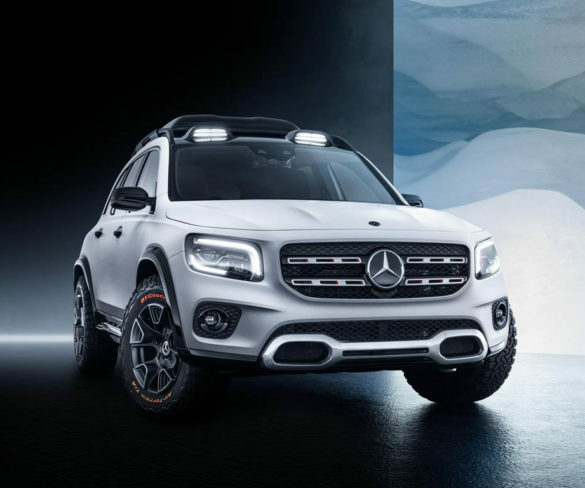 Named Concept GLB, the new Mercedes-Benz SUV features seven seats and a focus on spaciousness over sportiness, fitting in-between the GLA and GLC models. 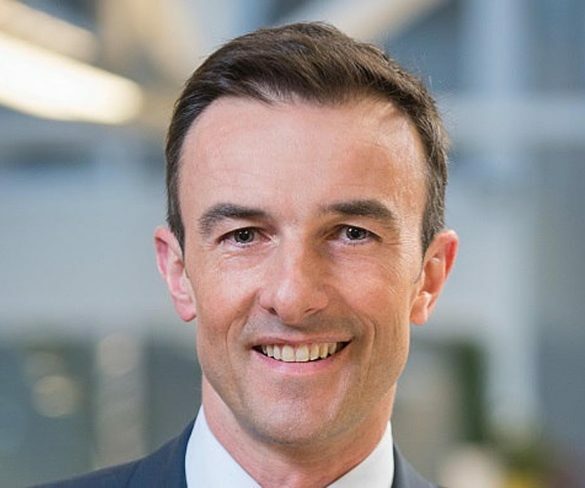 Albéric Chopelin has been appointed as the new chief commercial and customer officer at Europcar Mobility Group, and consequently joins the Management Board. 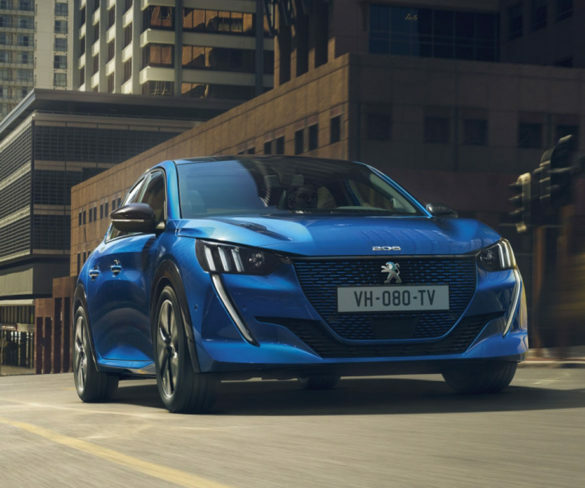 Peugeot has unveiled an all-new 208 at the Geneva Motor Show, which will be available as petrol, diesel and electric; as the e-208 that kick starts Peugeot’s electrification shift. 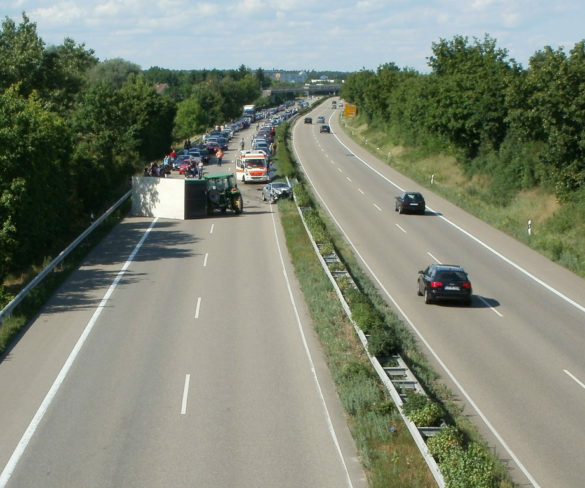 Roads across the EU will be subject to minimum road infrastructure standards, in what’s being called a significant boost for road safety. 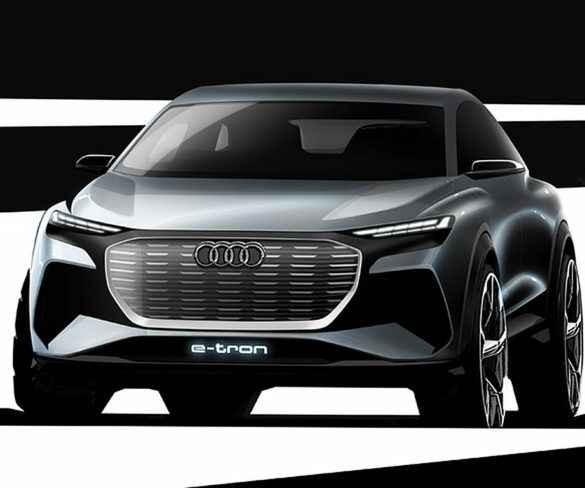 Audi has revealed first sketches of its “next stage in electric mobility”; the Audi Q4 e-tron electric car concept. 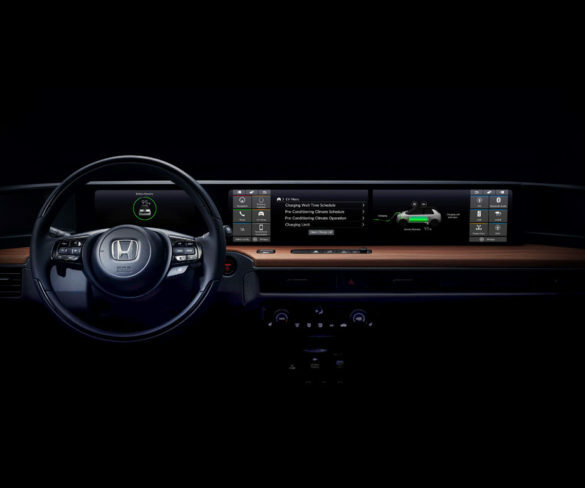 Ahead of the Geneva Motor Show 2019, Honda has revealed the first image of the prototype dashboard of its hotly anticipated battery-electric Urban EV hatchback. 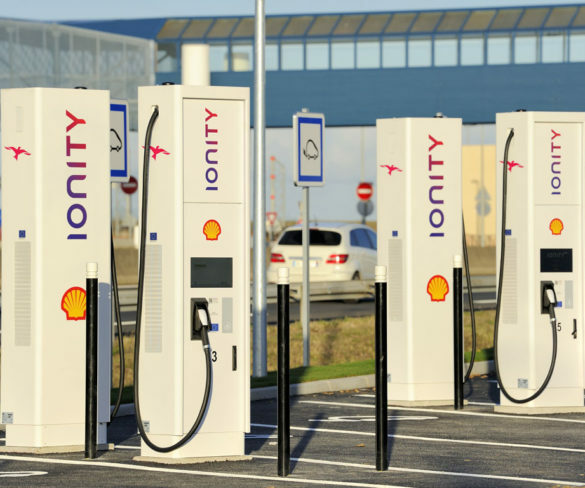 SPIE has been made responsible for the planning and design of IONITY electric charging stations at strategic locations across Europe. 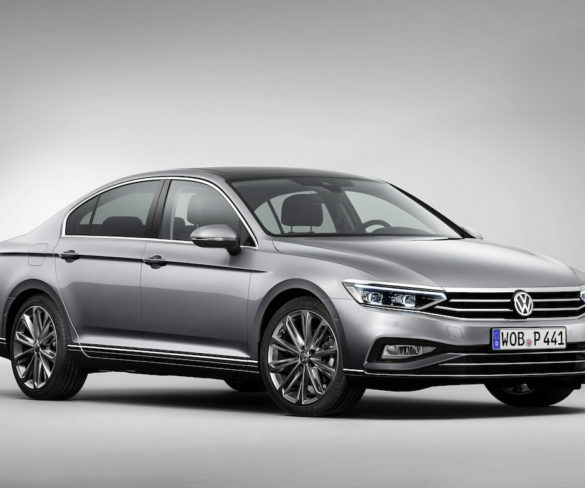 Volkswagen has revealed its facelifted Passat estate and saloon, which will arrive this autumn with a wealth of extra technology as well as updated engines, including a longer-range plug-in hybrid version. 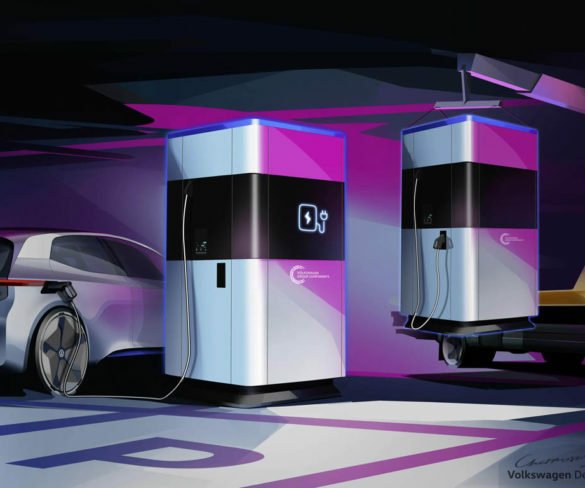 Volkswagen has offered a first glimpse of a future mobile quick charging station that can be independently setup from the power supply. 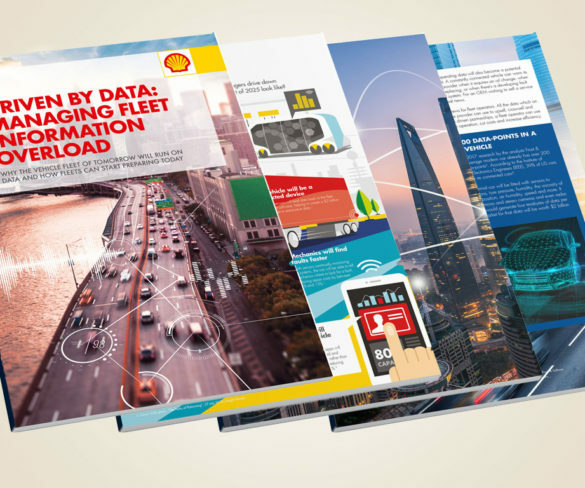 Four in five fleet managers are failing to realise the benefit of Big Data according to Shell’s latest report ‘Driven by Data: Managing Fleet Information Overload’, which reveals the power of unlocking Big Data. 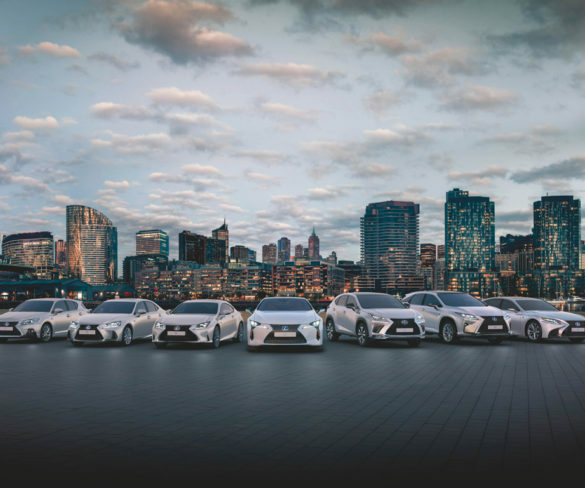 From hybrids to performance V8s, Toyota’s premium arm, Lexus goes toe-to-toe with prestige rivals, offering a compelling blend of luxury, performance, quality and low emissions. 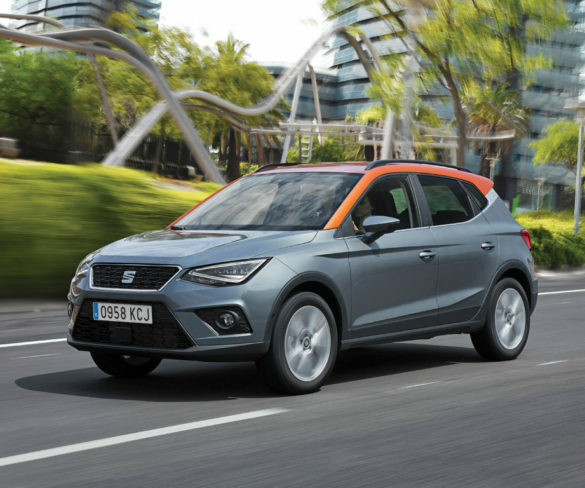 Seat’s Arona could just be what the market wants and needs, finds Jonathan Musk. 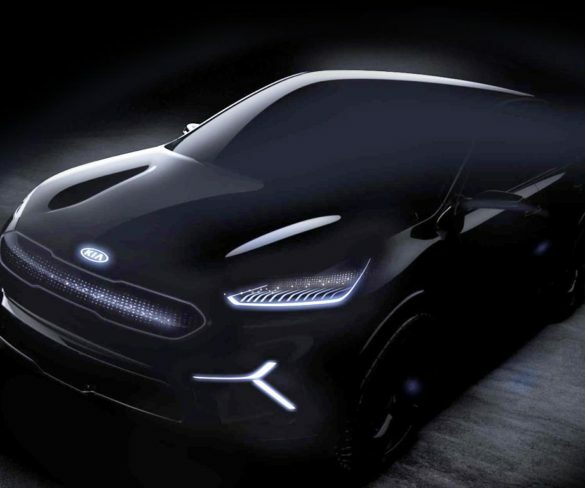 Kia has confirmed its next major electric vehicle (EV), due circa 2020, will offer a range in excess of 483km miles and will likely be equipped with next-gen battery tech. 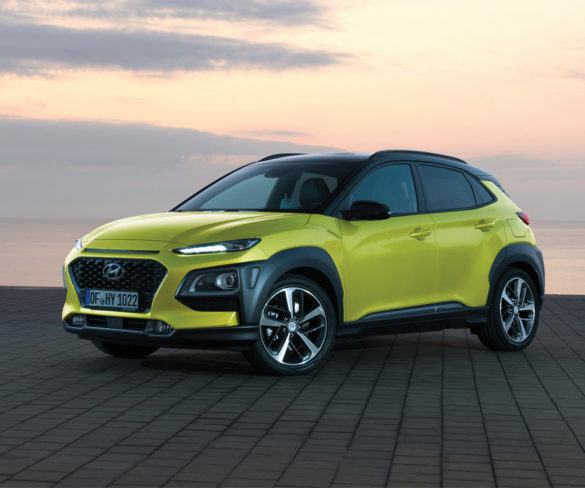 Opel/Vauxhall has confirmed plans to launch two new EVs in 2020, joining its electric Corsa – set to debut in 2019. 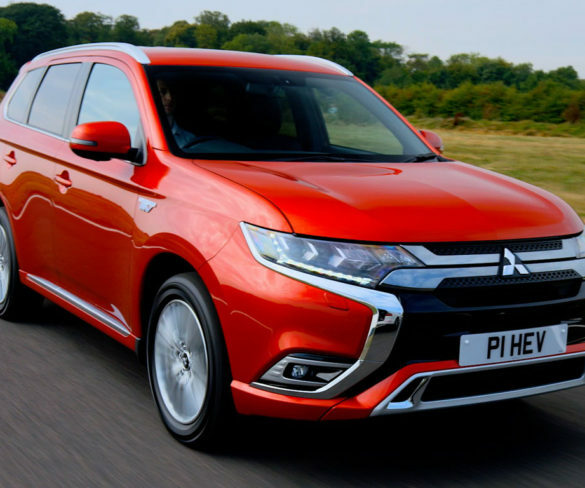 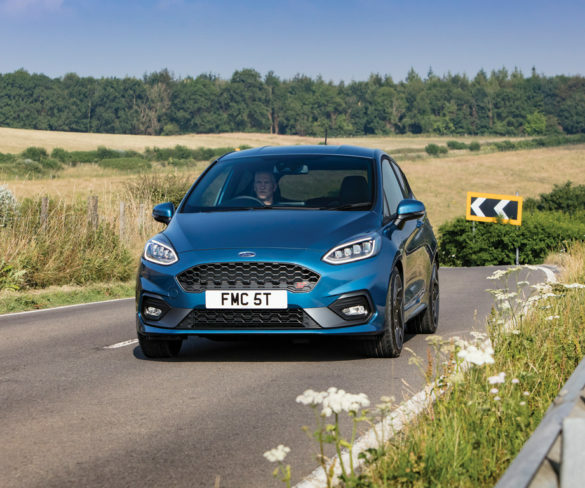 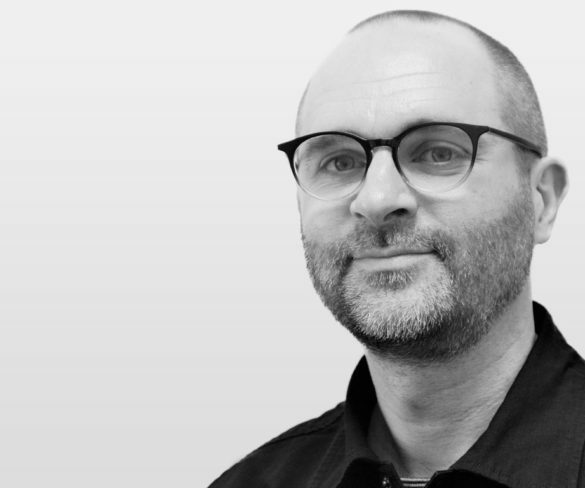 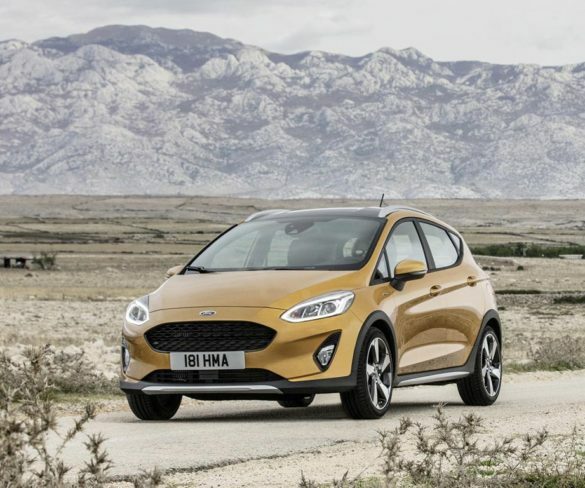 Cap HPI has introduced a new data science team, aimed at offering a portfolio of real-time data tools and insight for customers. 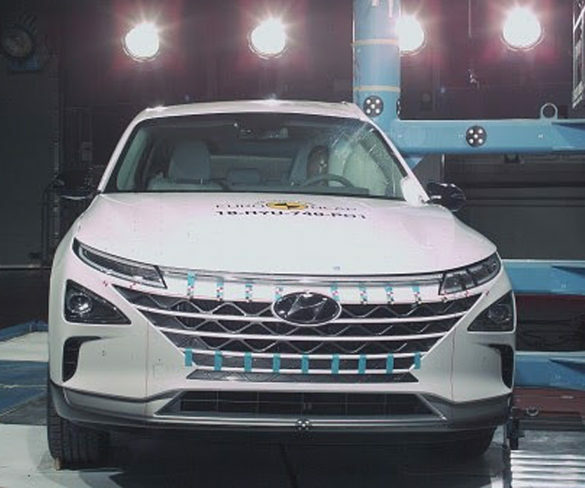 The hydrogen fuel cell powered Hyundai Nexo has been awarded the coveted five-star Euro NCAP crash test rating. 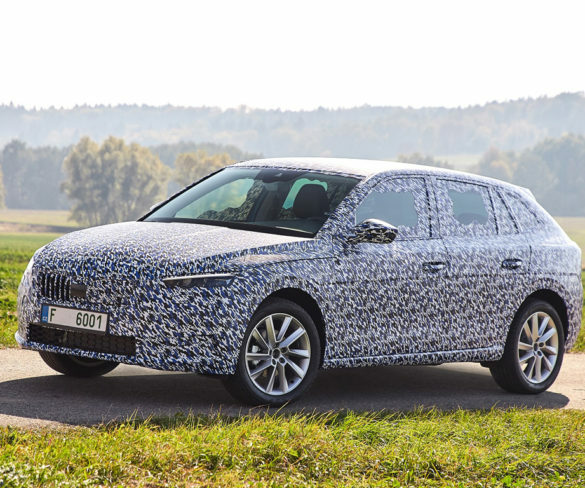 Škoda has revealed technology highlights of its forthcoming compact-sized Scala, which will include a mix of petrol and diesel turbo powered engines. 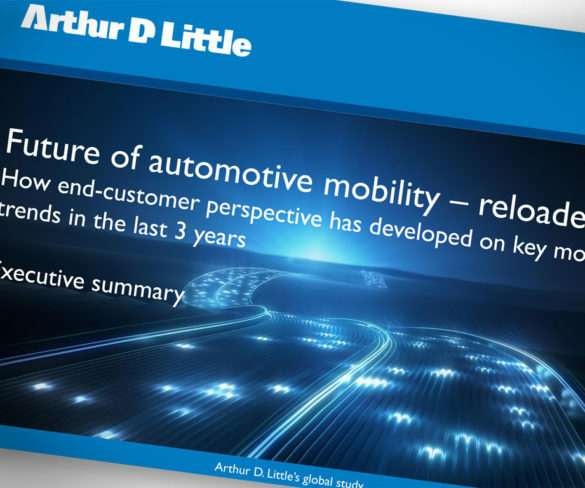 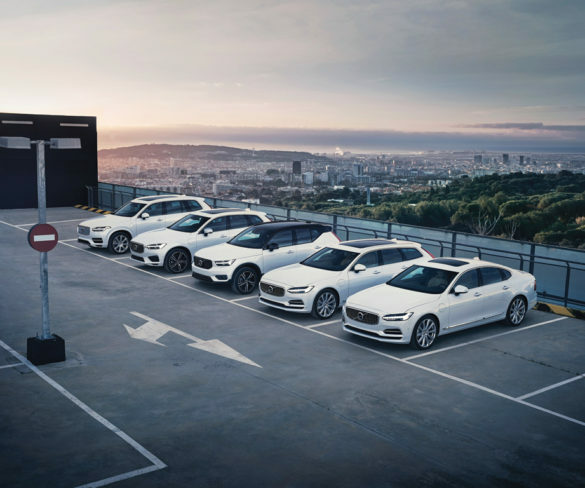 How Volvo has transformed itself under Geely management. 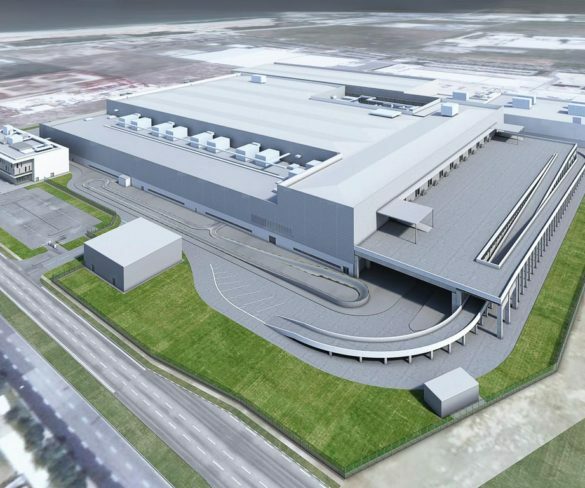 Dyson has confirmed plans to construct its first automotive manufacturing facility in Singapore, with the first production car to roll off the line in 2021. 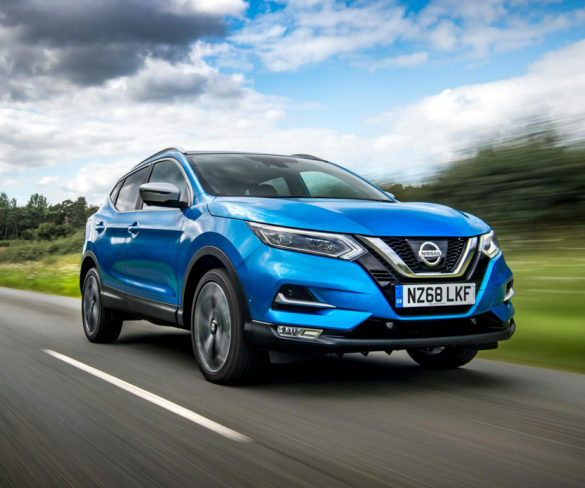 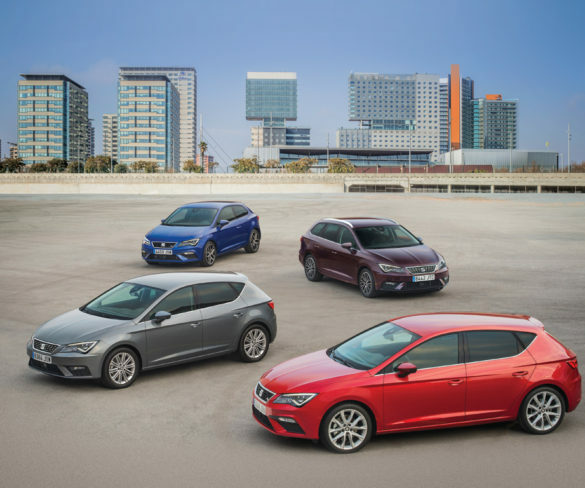 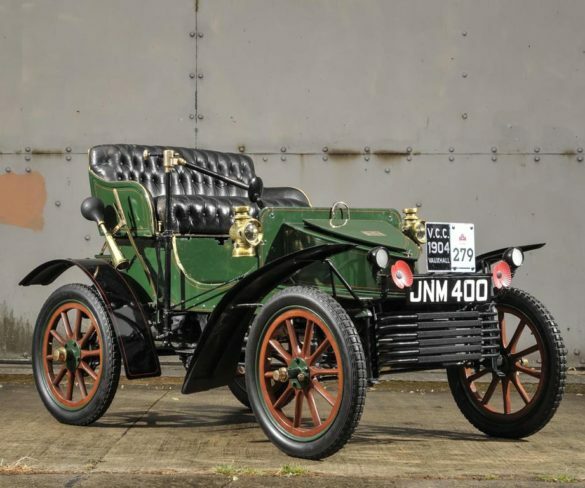 Seat’s sales increases are testament to a brand on the move, with a new and popular SUV range, worldwide sales ambitions and the brand serving as Volkswagen Group’s spearhead in emerging markets. 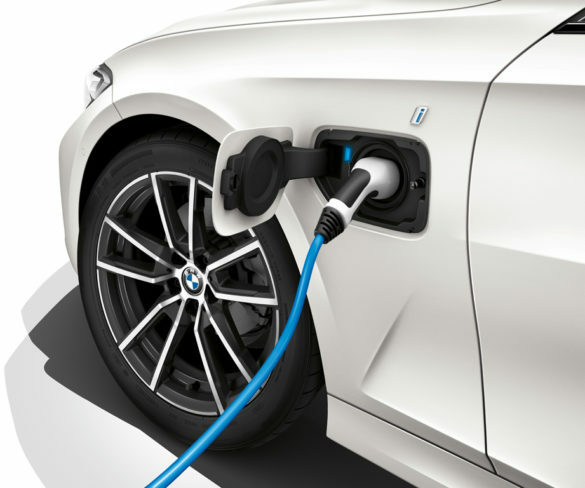 Following the global reveal of the new generation BMW 3 Series, the forthcoming plug-in hybrid is shown as offering a 72km electric range, low CO2 and fuel economy.